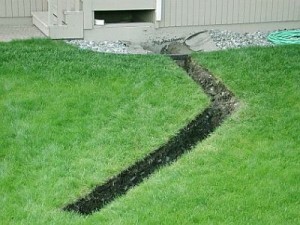 A building’s foundation can be severely damaged by the uncontrolled water, so a rain gutter is what collects it from the roof and diverts it away. 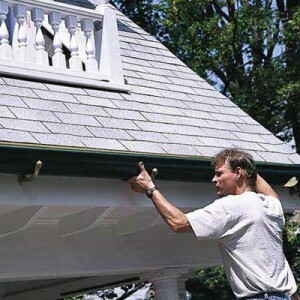 Previous to buying a gutter a person must perform some research. 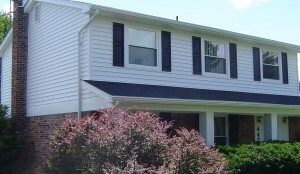 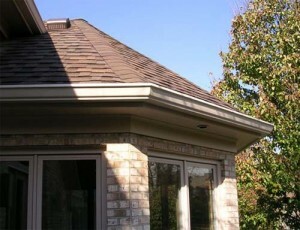 Ask the contractors about their experience with gutter installation first. 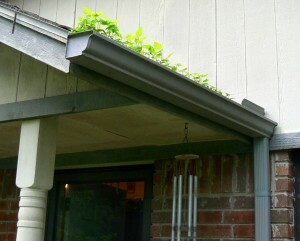 You can try to obtain a group discount if you convince some of your neighbors to buy gutters themselves. 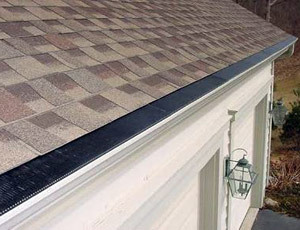 Well calculating at an estimate of 120 to 250 feet of rain gutters that a house has, depending on the number of stories you will pay 3$-5$ for a lineal foot of vinyl gutter. 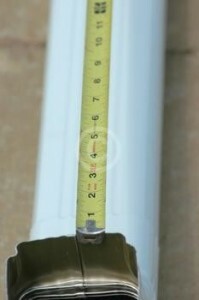 That’s 360$-600$ for 120 feet. 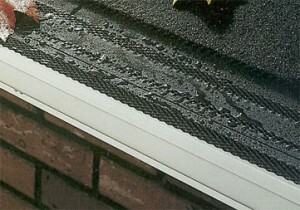 But of course the price depends on the quality of the material the gutter is made of. 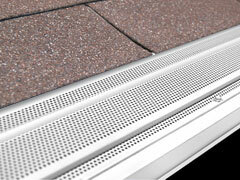 There are two big types of gutter: sectional and seamless. 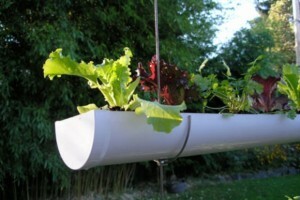 The first type is very easy to install, hence very cheap. 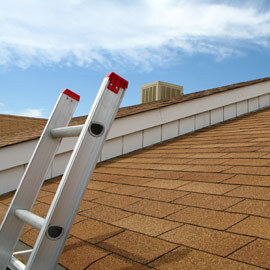 The second one is more difficult requiring a specialist to do it, hence it is more expensive. 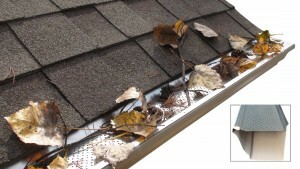 You will need to pay for other things when installing gutters. 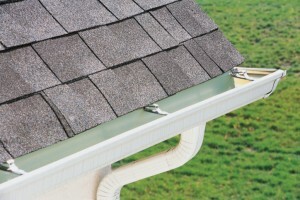 If you already have a gutter system installed it will cost you 40$-100$ to remove it. 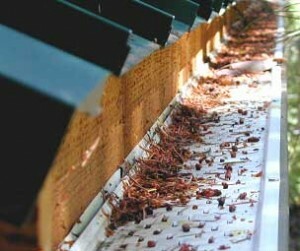 Estimating the cost of the gutters will depend on you now. 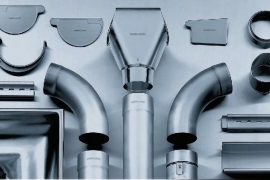 Just be careful to have in mind all the aspects presented here.